Concentrated foamy cream-mousse cleanser for average skins. 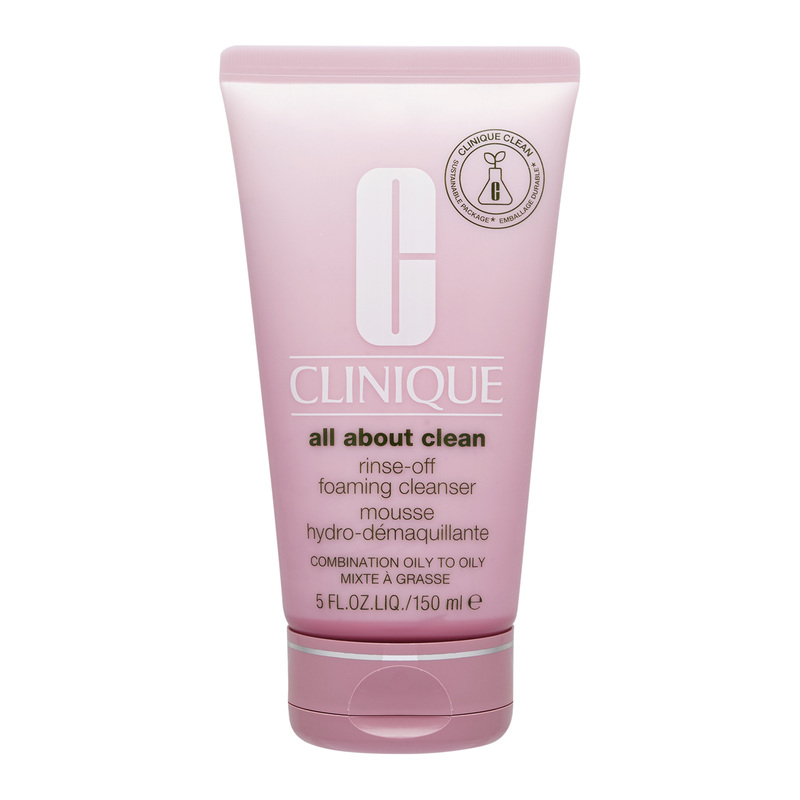 Removes long-wearing makeup quickly, gently, efficiently. How similar is Luiza's skin with yours? Take the Skin Assessment to find out how similar you are and find your SkinTwins. How similar is maryhelen's skin with yours? Take the Skin Assessment to find out how similar you are and find your SkinTwins. How similar is anika's skin with yours? Take the Skin Assessment to find out how similar you are and find your SkinTwins. How similar is Eugenia's skin with yours? Take the Skin Assessment to find out how similar you are and find your SkinTwins. How similar is Adina's skin with yours? Take the Skin Assessment to find out how similar you are and find your SkinTwins.